This class is suitable for people who have just received an overlocker or are having trouble with the basics. You will be taught how to thread your machine until you feel comfortable that you can do it at home. You will also learn other little techniques that will help you in the future when you start exploring your overlocker further. Machines, materials and lunch included. 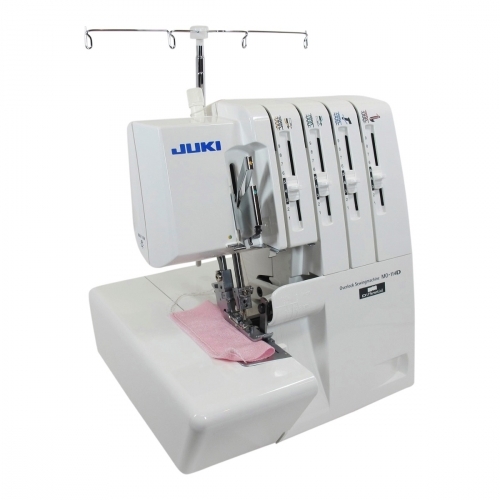 If you have a Juki MO-1000, you need to bring your machine to this class.